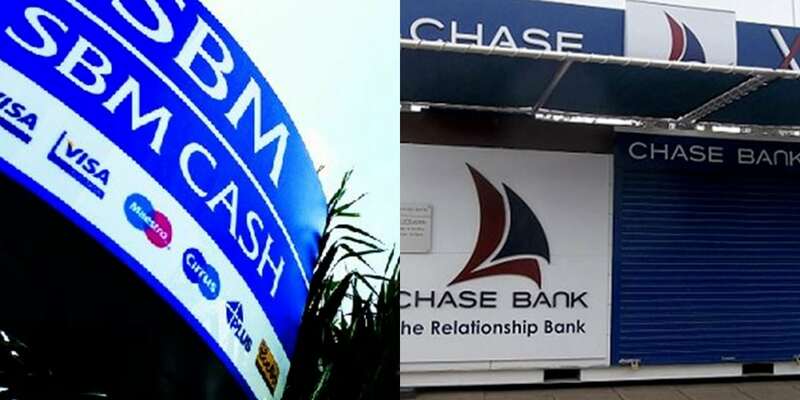 State Bank of Mauritius, through its Kenyan subsidiary SBM Kenya has started acquiring assets and assuming liabilities of defunct Chase Bank. Central Bank of Kenya approved the takeover on June 13, allowing SBM Kenya to acquire certain assets and liabilities. Subsequently, Cabinet Secretary for National Treasury Henry Rotich endorsed CBK’s approval on June 28. “The acquisition and assumption process will be completed on August 17, 2018. SBM Kenya will assume 75 percent of the value of deposits under moratorium at CBLR, all non-moratorium deposits at CBLR, and will take-up over majority of CBLR branches and employees,” CBK statement read. The acquisition offers hope for Chase depositors including companies and co-operative societies that have deposits running into billions of shillings locked in the troubled lender. Depositors got access to the first half of the 75 per cent of their total deposits on January 1 and were to get the remaining half within three years. Payments for the first half of the 75 per cent of depositors money was split in two tranches of 25 per cent current account and 25 per cent for savings accounts, earning seven percent interest per annum. CBK did not however give any direction on the remaining Ksh19 billion that will be held at Chase Bank, leaving depositors with fears that they will lose their savings. “The remaining 25 percent of the value of moratorium deposits along with other assets and liabilities remains in CBLR,” said CBK. CBK placed Chase Bank into receivership on April 7, 2016, after it failed to meet its financial obligations, and appointed the Kenya Deposit Insurance Corporation (KDIC) as the receiver manager, locking Sh76 billions of depositors money.